If you're looking to plan the ultimate family reunion or a memorable getaway with everyone you love most in the world, Sunwing makes reconnecting simple and relaxing. 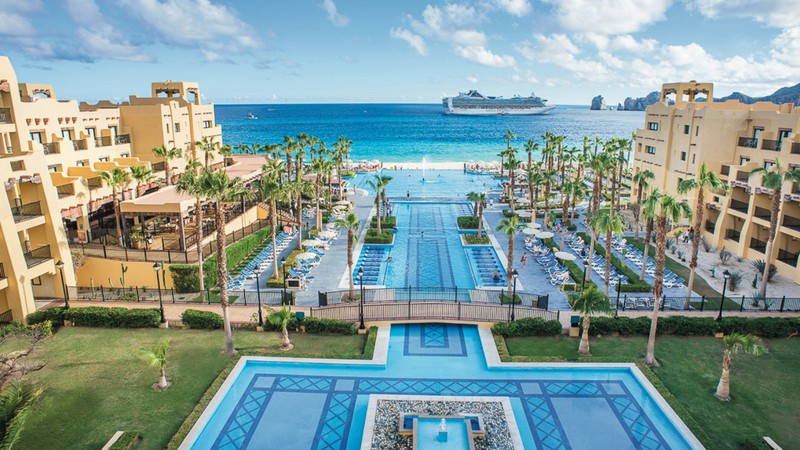 Bringing everyone together in a beautiful tropical destination has never been easier with featured resorts offering excitement, relaxation and amenities that will meet everyone's needs. 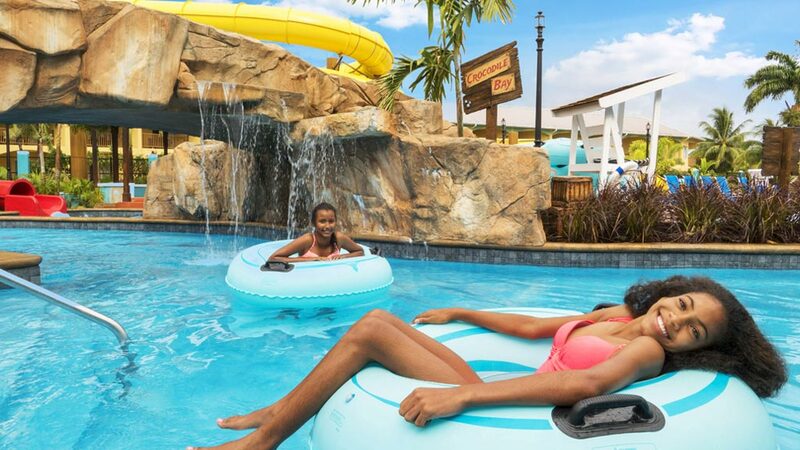 Plus, at featured resorts families travelling as a group of 10 or more can benefit from a number of special perks and discounts! Located just a short walk from the pristine shores of Bavaro Beach, Grand Memories Punta Cana is the ideal destination for your next vacation in paradise. 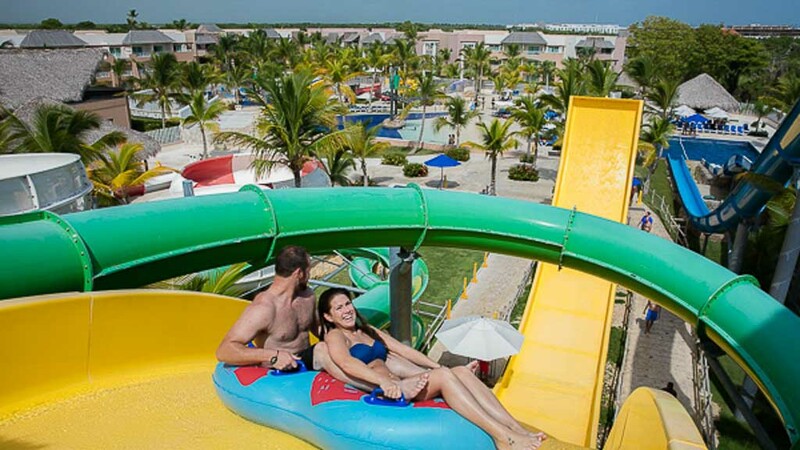 Spend your days relaxing by one of the four pools or visit the on-site Splash Park, one of the largest resort water parks in the Caribbean that’s home to a wave pool, seven “monster” slides and two kid-friendly slides. Learn more Check out the resort! 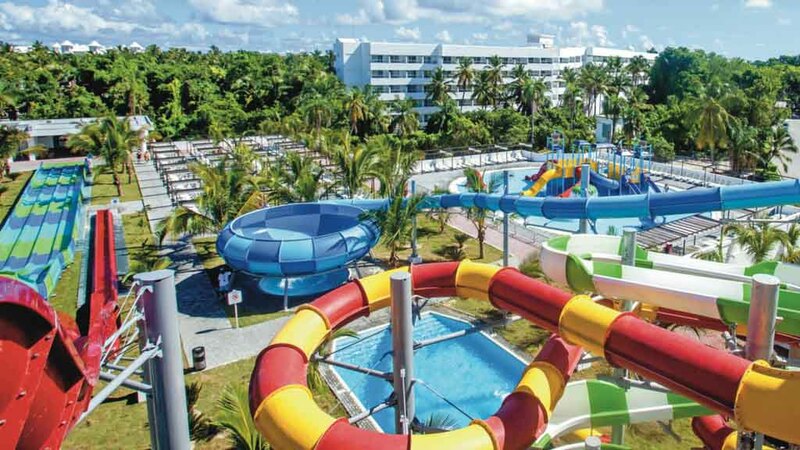 Tucked into acres of lush tropical gardens, the Hotel Riu Naiboa is a verdant oasis in Punta Cana’s beautiful Arena Gorda area. Ideal for relaxing retreats, this resort is at a distance from the city hustle and bustle so you can recharge and rejuvenate in peace. 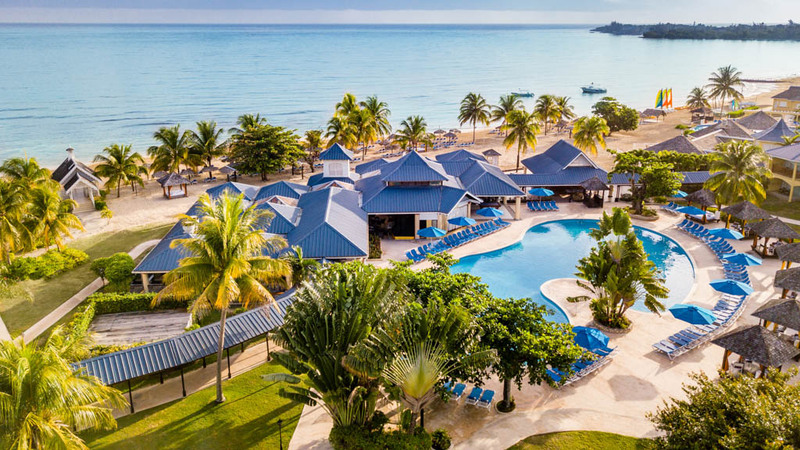 Situated on a secluded peninsula overlooking the Caribbean Sea, this beachfront resort provides guests with Unlimited-Fun®, well-appointed accommodations and outstanding amenities. 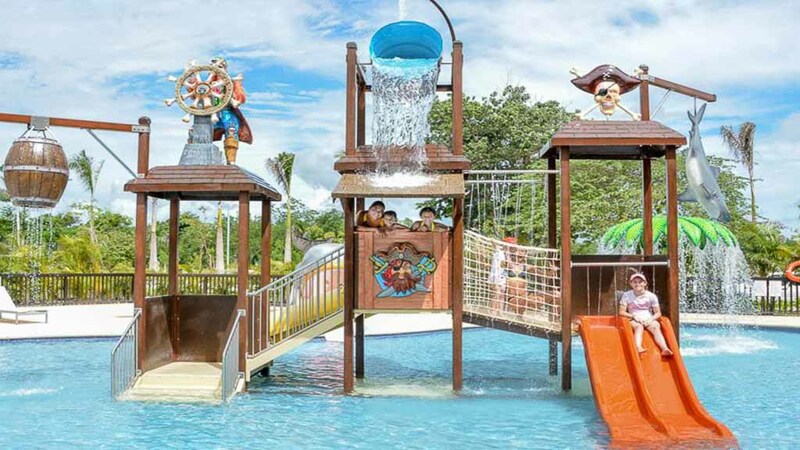 Kids and kids-at-heart will enjoy a world of fun at the fun-filled water park, which includes a full-size pirate ship and lazy river rides.